100 Women in Finance (“100WF”), a global, practitioner-driven nonprofit organization that serves more than 15,000 professionals in the finance and alternative investment industries, announced at its annual Hong Kong Gala that it successfully raised more than HKD 2.6 million in gross proceeds in support of the Karen Leung Foundation “KLF,” a Hong Kong charity that raises awareness of gynecological cancer, promotes early detection, provides access to prevention, and ensures that women in treatment have optimal medical care. 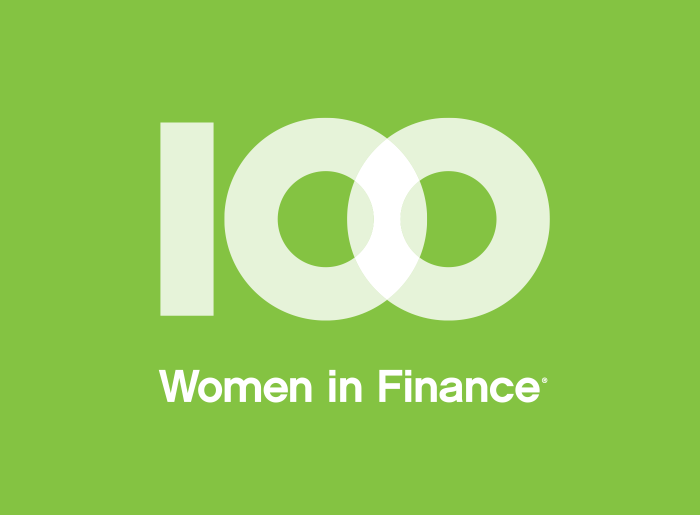 The 5th Annual 100WF Hong Kong Gala was held yesterday evening in the Connaught Room of the Mandarin Oriental Hotel in Hong Kong, with the support of nearly 200 leaders from the financial services and alternative investment industry. Stephanie Hui, partner and head of Goldman Sachs Merchant Banking division Asia Pacific (Ex-Japan), received 100WF’s 2017 Asian Industry Leadership Award. The Award is presented annually in recognition of exemplary professional talent, business ethics, and passion for investing that further define and advance the industry’s standards of excellence. Since its formation in 2001, 100WF has raised more than USD $43 million globally for philanthropic causes in the areas of women’s and family health, education and mentoring. 100WF’s philanthropic mission is to utilize its collective abilities and expertise in order to give back to the local community in an impactful way. The 100WF Board of Directors chooses philanthropic themes on a rotating basis. The global philanthropic theme for 2017 is women’s and family health. The theme for 2018 is education. To make a donation, please contact Amanda Pullinger, CEO of 100WF, or the Hong Kong Gala Committee. The Karen Leung Foundation was established in June 2013 to promote gynecological cancer education, awareness, prevention and treatment in Hong Kong. KLF is working to save lives in Hong Kong by raising awareness of gynecological cancer, educating women to increase rates of early detection, providing access to clinical preventive measures, and ensuring that women in treatment have access to optimal medical care. The Karen Leung Foundation honors the memory of Karen Leung, a hedge fund trader, who died at age 35 following a diagnosis of metastatic cervical cancer.